We understand that bad things happen to good people, and we want to help. At Serra Mazda, car shoppers looking for a reliable new or used vehicle have financing options that fit their unique needs thanks to the relationships that we have built with area lenders. Visit our Trussville, Alabama dealership today and we can help you with Fresh Start Financing. Explore your credit options with the financing team at Serra Mazda. The process is completely confidential and stress-free. Our team uses only non-invasive processes like soft-credit checks to help you find a car loan that works for you and your budget. Divorce, no credit, or bankruptcy – that's okay! Regardless of your past experiences, we can help you move forward with the reliable transportation that you deserve. Fill out our secure and confidential credit application online and we will get to work finding financing packages that make sense for you. Get Qualified in a Matter of Seconds at Serra Mazda! Let us help you get a fresh start. 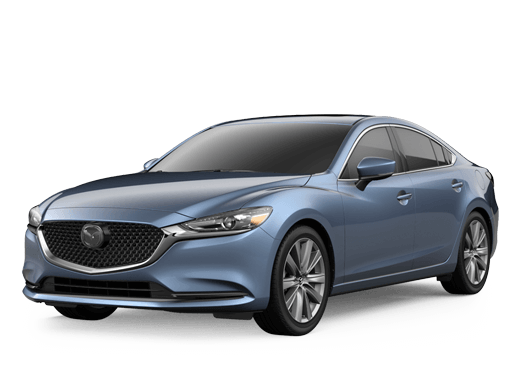 Stop by the Serra Mazda dealership in Trussville, Alabama to learn about your financing options today.